How I love YouTube. I love Sesame Street even more. 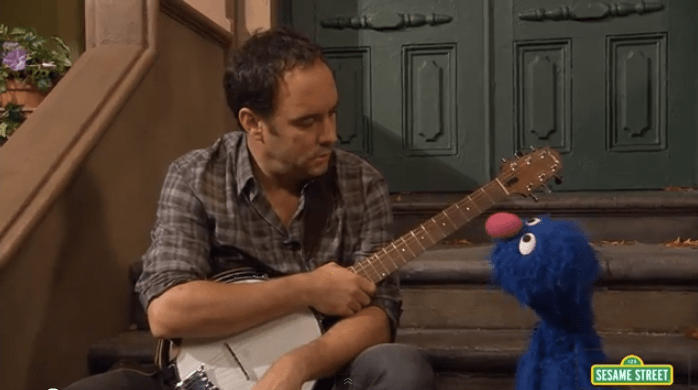 In this segment with Dave Matthews and the adorable Grover, both are feeling something not quite right. The feeling might be a low vibration, depression, fear—or what some might call “blah.” The communication between Dave and Grover is quite clear, however. In its simplest terms, it’s ok to be unsure of how to express your feelings right away. Growing up I had a very difficult time with this concept and all the while I thought it would affect the relationships I had with my teachers and loved ones. If I were upset, I’d internalize my anger until I found the most inopportune time to explode. This continuous cycle fortunately led to a breakdown—then to a breakthrough. While communication is key in all relationships, not all of us are equipped to share the emotion behind our feelings, nor should we feel the need to, especially when there is resistance. If we decide to convey how we feel out of anger or frustration, the end result can be nothing short of disastrous. I found this video to express the utmost truth in how we can we can deal with our emotions just by being present with our thoughts. When we are at a place of stillness, there is no need to react to circumstances that are beyond our control. There is no rush to speak about how we feel. 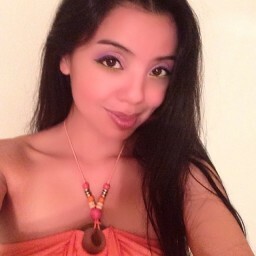 We can just BE ourselves, then be comfortable enough to express ourselves the way we see fit. The 9/11 Museum: Can We Still Live in the Present?